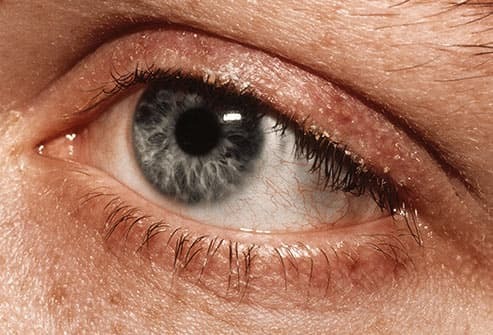 When something gets in your eye -- a speck of dirt, dust, an eyelash -- your body makes more tears to flush it out. Even stuff that’s too small to see, like particles in smoke or chemicals in onions, trigger this reaction. Once the problem has been swept away, your eyes should stop watering. But there are other eye problems and health issues can make you tear up more often, too. You might have this problem because your body doesn’t make enough tears, because they dry up too fast, or they don’t have the right balance of water, oils, and mucus. Lots of things can cause those issues, from windy days to medical conditions. Whatever the cause, your eyes react by making more tears. This is a common cause of watery eyes for both children and adults. It can make one or both of the eyes look pink or red and feel itchy and gritty, like there’s sand in them. Infections with bacteria or viruses are the most common cause. 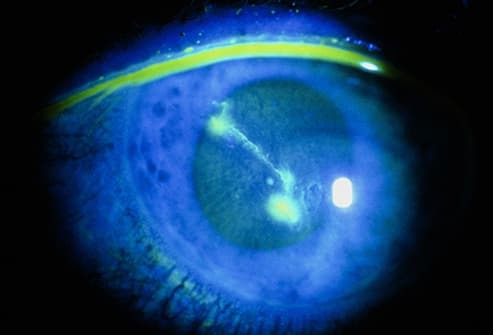 Viral infections don’t need treatment, but you might need antibiotic eye drops if it’s bacterial. 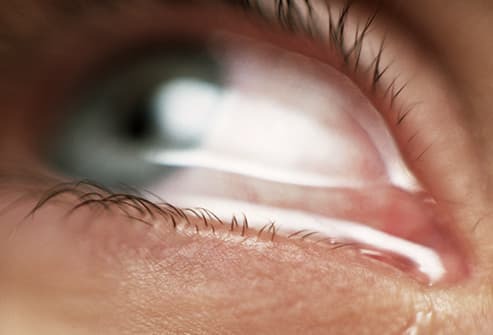 Watery, itchy eyes often come with a cough, runny nose, and other classic allergy symptoms. But it’s possible to have eye allergies on their own. Allergy medicines, eye drops, and avoiding your triggers -- like pollen, mold, or pet dander -- can help. While colds can cause watery eyes, too, they won’t make them itch. That’s one way to tell colds and allergies apart. Your eyelids are like windshield wipers. When you blink, they spread tears across your eye and sweep away the extra moisture. But sometimes they don’t work quite right. 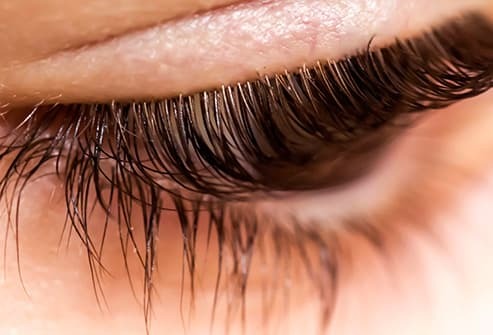 The eyelids and lashes can curve inward and rub against the eye, a problem called entropion. Or they sag outward, called ectropion, so the lids can’t wipe the whole eye when you blink. Either one can trigger watery eyes. If you need it, surgery can be a permanent fix. Dirt, sand, and contact lenses can scratch the outside of your eyeball, called the cornea. If this happens, your eye may tear up, hurt, look red, and be sensitive to light. 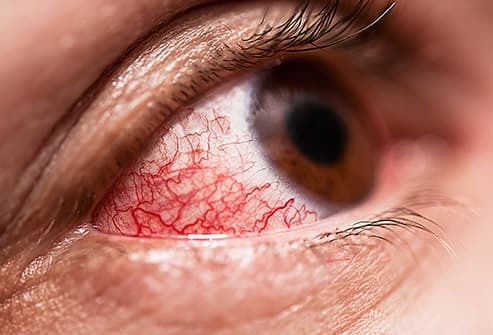 While these scratches usually heal in a day or two, it’s important to see a doctor if you might have a corneal scratch. You may need treatment to prevent an infection. 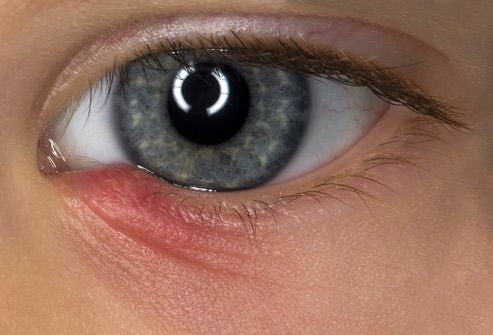 They can make your eye teary, but the other symptoms are usually more obvious, like a swollen, red, painful lump along the edge of your eyelid. 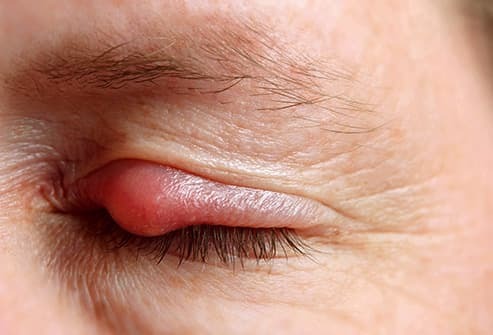 Bacteria are the cause, and a stye will probably go away on its own in a few days. In the meantime, leave it alone and don’t try to pop it like a pimple -- you’ll spread the infection. A warm washcloth on your eye may ease the pain. Ever had an eyebrow hair that stubbornly grows in at a weird angle? The same thing can happen with your eyelashes. If they grow in instead of out, they rub against the eye. It’s called trichiasis, and it can happen after infections, injuries, or other problems. To get relief from the discomfort and excess tears, your doctor might remove the eyelash or redirect it so it points in the right direction. 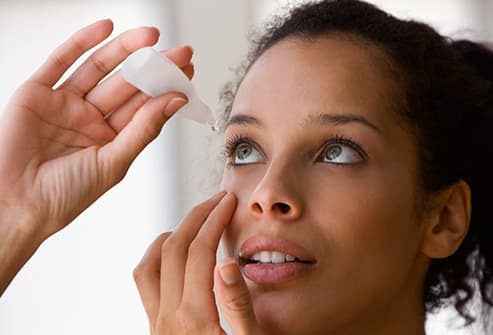 Tiny glands on the edge of your eyelid, called meibomian glands, make oils that help keep your eyes healthy. They stop your eyes from drying up too fast and create a barrier that keeps tears where you need them. 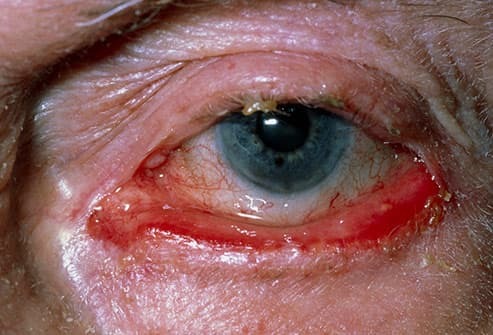 But if these glands get blocked and don’t make enough oil, your eye gets irritated and watery. 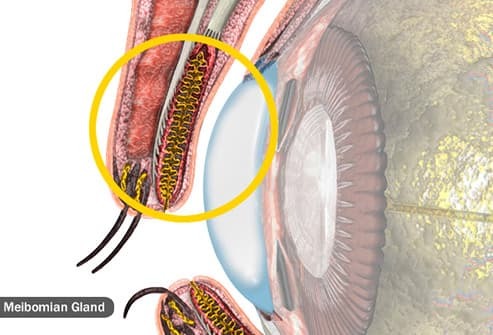 Warm compresses on the eye are one way to help the glands work normally again. 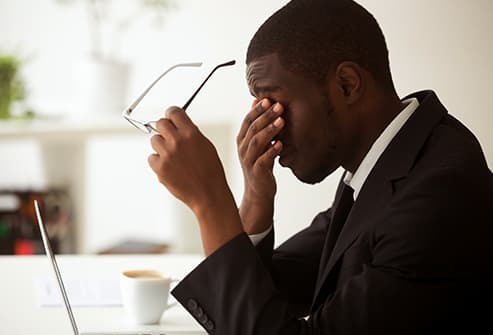 Lots of medical conditions can cause watery eyes, like Bell’s palsy, Sjogren’s syndrome, chronic sinus infections, thyroid problems, and rheumatoid arthritis. So can medical treatments like chemotherapy or radiation. If your eyes tear up often and you don’t know why, see your doctor. 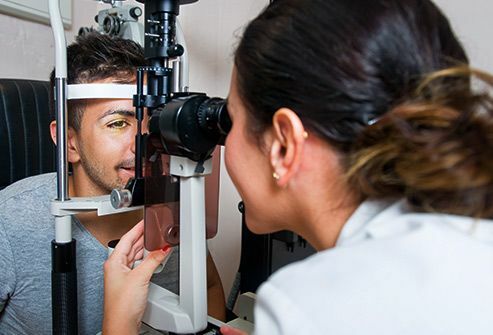 Treatment could help you feel better and see clearly again.